We are here to tell you your opinion. 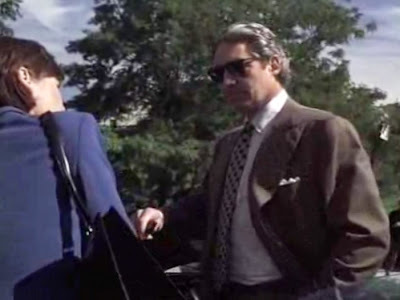 : We Salute You, Guest Actor Michael Nouri! Ahh, another flashback guest actor this week. Remember Flashdance? 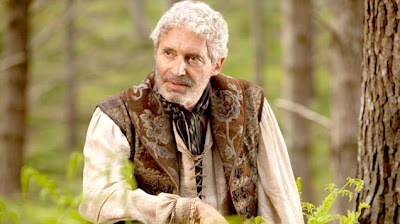 Michael appeared this week on Legend of the Seeker as Kahlan's father. Kyle and I thought he did a wonderful job (as always) portraying a man who is both an imposing figure and a loving parent. Plus, he has a cool voice. Good work, Michael Nouri.